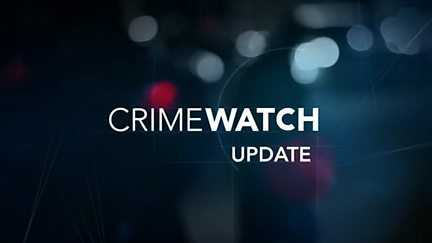 An update on the cases featured on Crimewatch. Browse content similar to Crimewatch Update. Check below for episodes and series from the same categories and more! The Crimewatch team presents updates on recently featured cases. The team present the latest developments on the cases featured in the main programme. 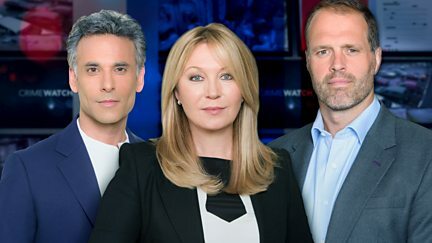 The latest developments on the cases featured on the main Crimewatch programme. The team presents the latest developments on the cases featured on the main programme.